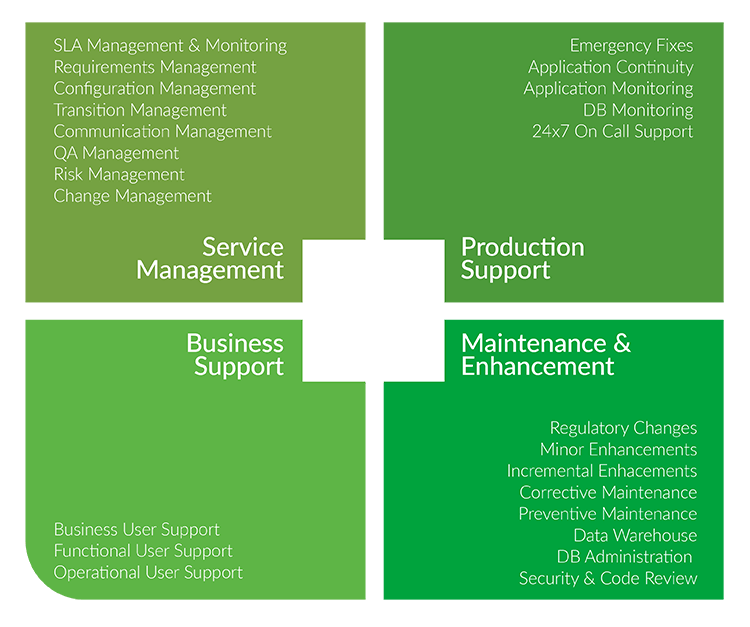 Tim Tech’s ERP Support Services bring a nimble approach to ERP AMS to support day-to-day requirements, continuously evolve the business technology platform, and enable business transformation initiatives. Recognized ability to serve Global 2000 organizations Tim Tech supports nearly 50 users worldwide. An impressive portfolio of clients constantly rank Tim Tech above its competitors in areas like total cost of contracted services, responsiveness, work ethic and professionalism. Global 24x7 support Nearshore SAP Services, thru Tim Tech’s Global Nearshore model, accesses experts around the globe, which can easily provide support and answers anytime, anywhere.